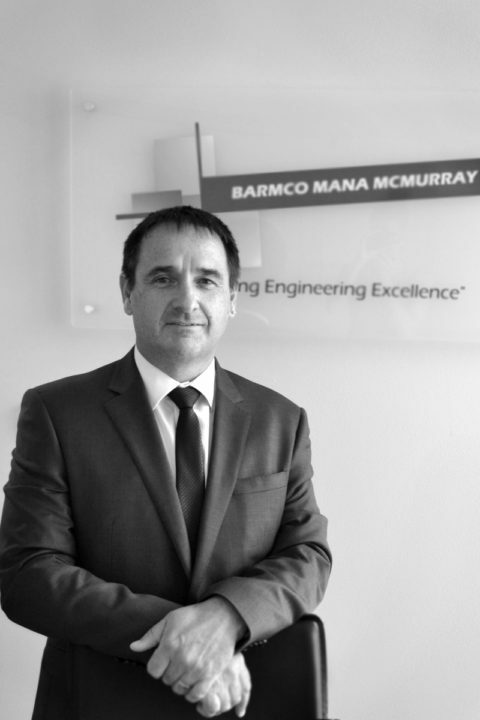 Stephen Wheelhouse has over 40 years experience in the Construction and Engineering industry. 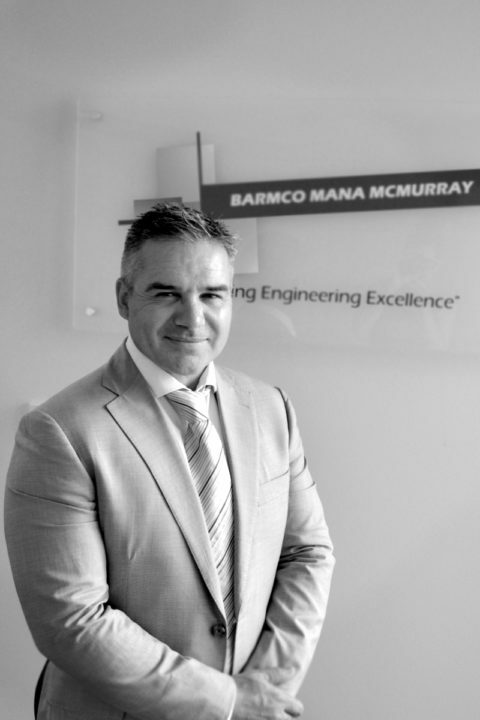 His specialist skills and extensive multi disciplinary experience have provided clients with the delivery of a wide range of successful projects and engagements. Trent has undertaken roles in specialties such as Superintendence, Commissioning and Post-occupancy management. This includes provision of engineering services advice and consultation at local and Commonwealth government level as well as to the private sector. 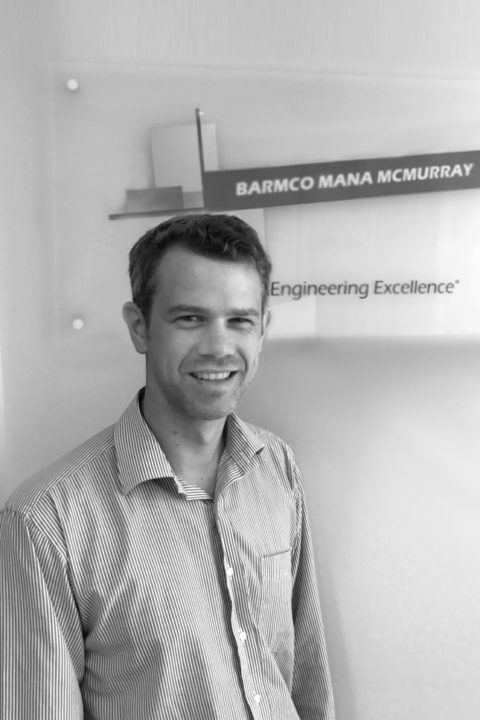 Hamish has 21 years experience in the construction sector, managing engineering design teams on many large scale projects. 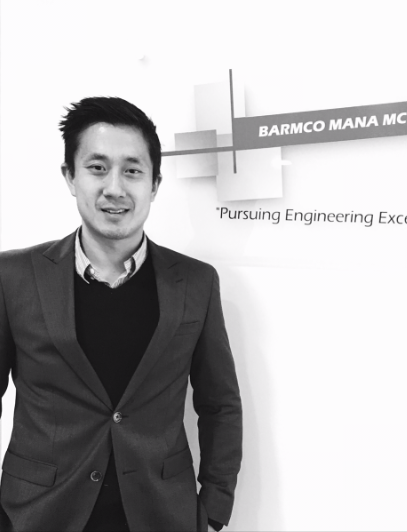 Jay Chong has over 15 years of experience in the engineering industry. 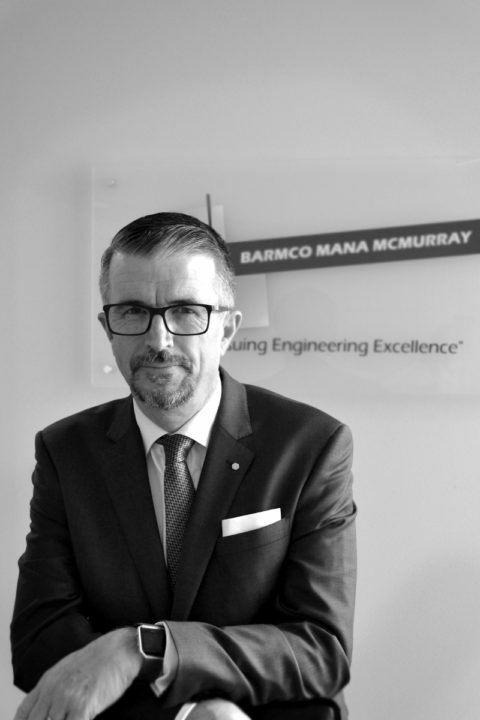 He has led multidisciplinary services teams for projects in the healthcare, education, commercial, hospitality, residential and government sectors. 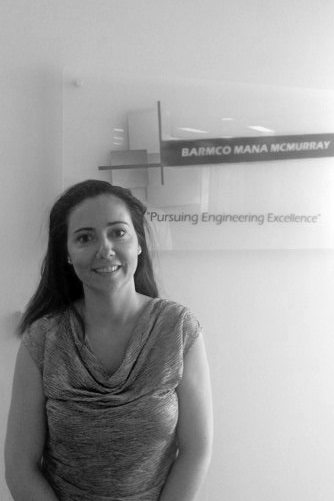 Yolanda has a BSc in Mechanical Engineering and an Associate’s Degree in Industrial and Project Design, fulfilling roles in specialities such as project management, design management, commissioning management, software engineering (specialising in CAD/CAM/CAE) and technical solutions. 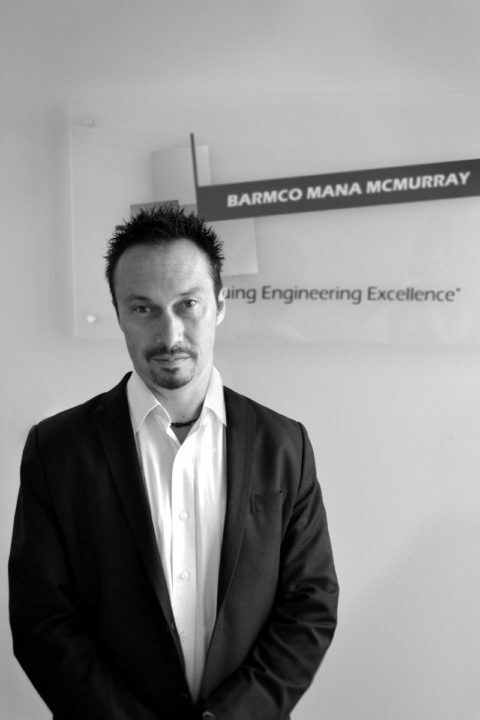 Julian has 16 years of experience in the commercial construction and engineering sector specialising in all facets of the delivery of mechanical services projects including Design Engineering, Project Management, Estimating, Construction, Value Engineering, Commissioning, Maintenance and Building Tuning.